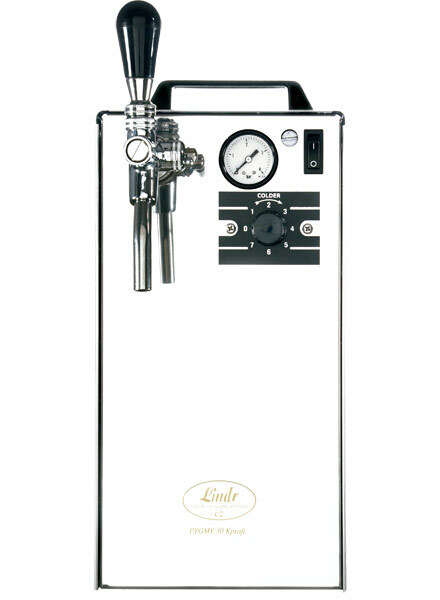 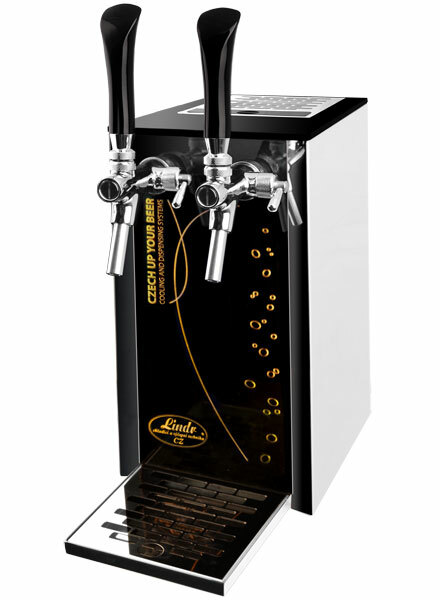 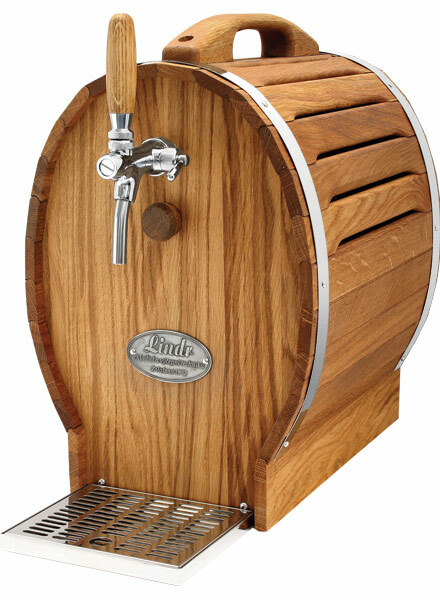 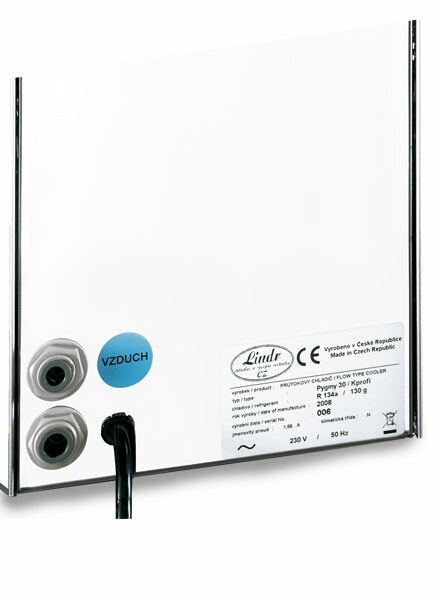 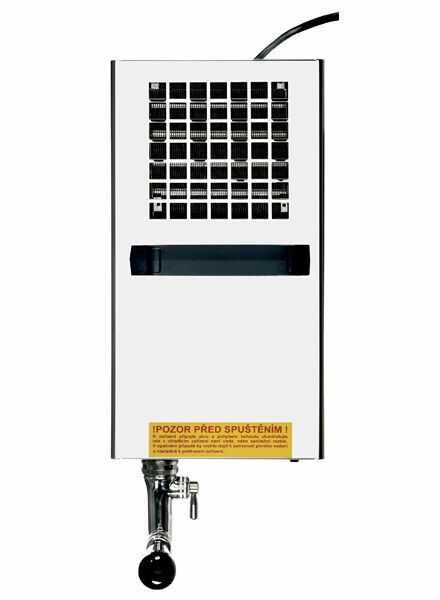 This Pygmy 30/K Profi beer cooler comes complete with the dispenser and a keykeg coupler. 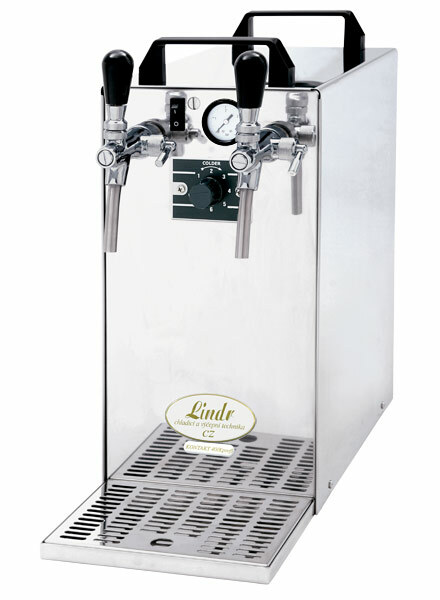 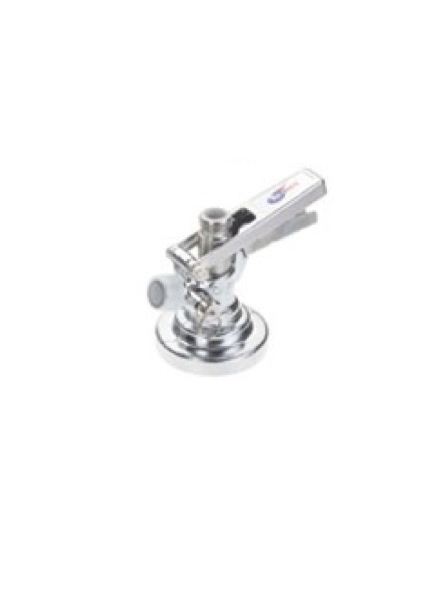 Everything you need to dispense any of the drinks purchased though our site. 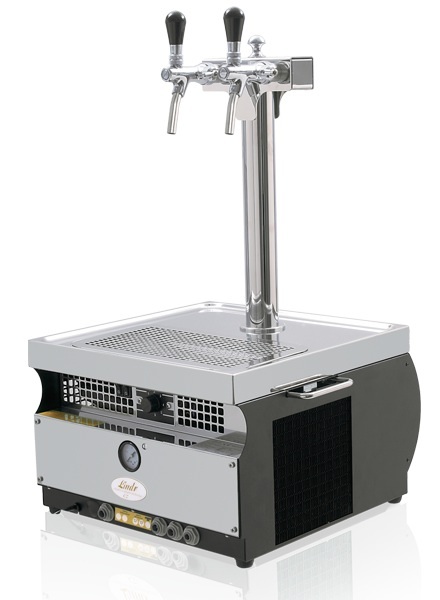 Pygmy coolers have been marked by expert’s findings as the beer coolers with the best ratio of price/performance/quality/dimension.